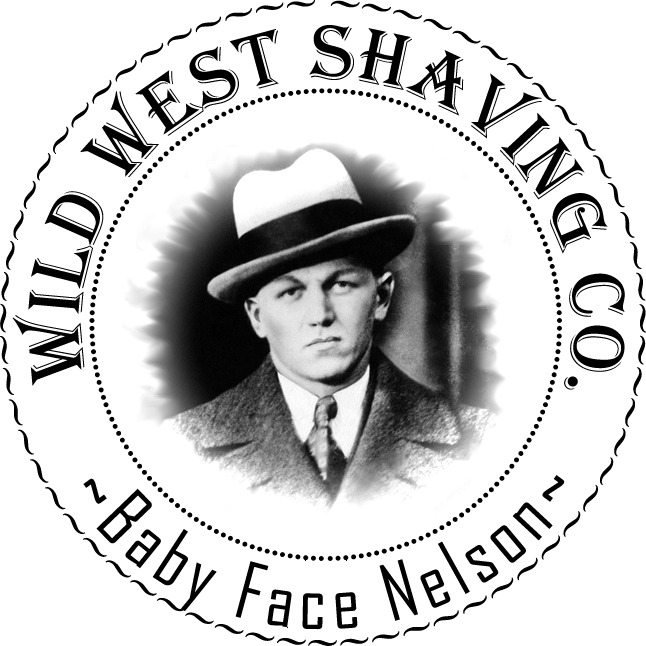 Baby Face Nelson Spray Cologne - Baby Powder & Patchouli. Fragrance: Baby Powder & Patchouli. Lester Joseph Gillis (December 6, 1908 – November 27, 1934), known by the alias George Nelson, better known as Baby Face Nelson, was an American bank robber in the 1930s. 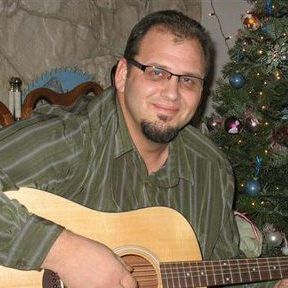 Gillis was given the nickname Baby Face due to his youthful appearance and small stature, although few dared call him "Baby Face" to his face. Criminal associates instead called him "Jimmy". On July 4, 1916, at the age of seven, Nelson was arrested after accidentally shooting a playmate in the jaw with a pistol he had found. He served over a year in the state reformatory. Arrested again for theft and joyriding at the age of 13, he was sent to a penal school for an additional 18 months. Nelson became gang-affiliated during his mid-teens and immediately became the leader of the gang. In 1928, Nelson met and married Helen Wawzynak. The couple had two children. Nelson entered into a partnership with John Dillinger, helping him escape from prison during the famed Crown Point, Indiana Jail escape, and was later labeled along with the remaining gang members as public enemy number one. Nelson was responsible for killing more FBI agents in the line of duty (three: W. Carter Baum, Herman Hollis, and Samuel P. Cowley) than any other person. Nelson was fatally shot by FBI agents during a shootout called The Battle of Barrington.